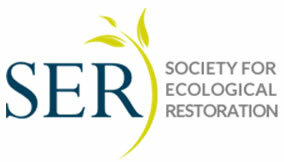 Poster presentations will play a key role in the success of CEER 2014. Much time will be dedicated for viewing posters allowing scientists, policy makers, planners, practitioners and managers to interact and use these opportunities to share details of their work, successes and lessons learned. All posters will be up the entire conference. 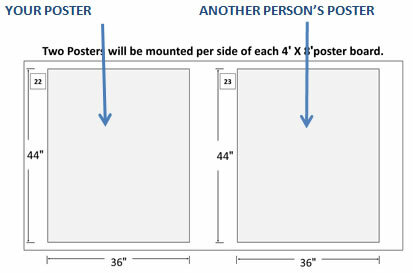 Allow a 4-inch x 4-inch space (10.16cm x 10.16cm) for a poster number in the upper left-hand corner of your poster. Each poster will be assigned a number in advance so that you will know where to place your poster. Poster boards will be freestanding and contiguously connected to each other. Presenters must use the poster boards provided by the Conference. NOTE: All posters will be on display the entire conference. Poster presenters will be asked to stand at their poster during the Poster Session Luncheon Buffet on Thursday. Held in the Exhibit Hall: We encourage you to be available to answer questions about your poster presentation. **Poster display boards will be dismantled by the vendor promptly, so please remove your poster during the requested time slot. Conference organizers are not responsible for lost or damaged posters removed by the display board vendor. Posters left behind will be discarded. NOTE: Email bmt@ufl.edu no later than 30-days prior to the conference if you have special placement requests. POSTER PRINTING SERVICE: MakeSigns.com* (a service of Graphicsland, Inc) is offering their printing services at a discounted rate for all CEER poster presenters HERE! The hotel charges $8.95 for receiving and holding package until your arrival. *This information is publicized as a convenience only. 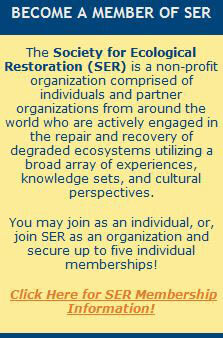 Organizers do not endorse or guarantee the quality service by any outside vendor. However, feedback from previous users has been very positive.